This "Silver Label" Balsamic Vinegar of Modena is traditionally produced using an old fermentation process, and then matured for 10 years in wooden barrels. It bears the "IPG" status only granted by the European Union to producers who adhere to strict label rules. 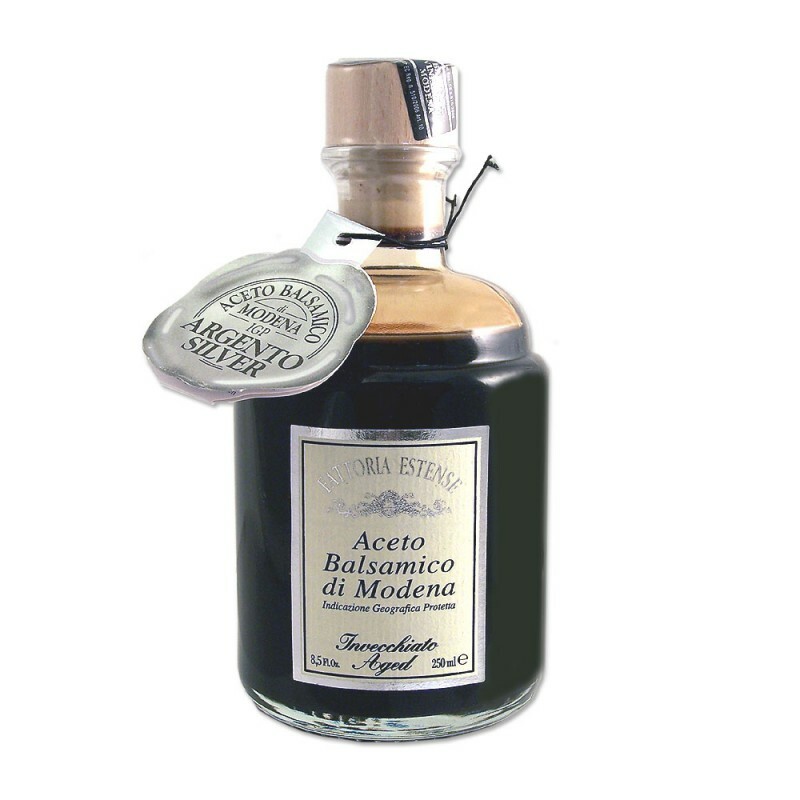 Three levels of quality are allowed: Gold, Silver and Bronze and the word "Invecchiato" (Aged) is only authorized to products matured more than 3 years in wooden receptacles. 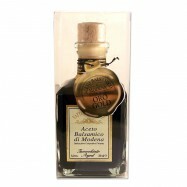 This syrupy balsamic vinegar of Modena has a deep amber color and a dense and sweet flavor. 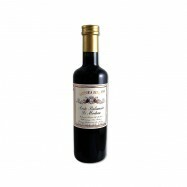 Perfect for drizzling over fresh mozzarella and aged cheeses. 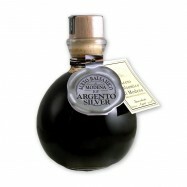 Comes in an apothecary-style glass bottle of 8.45oz.